Today I’m going to cover a fun topic on Contouring! 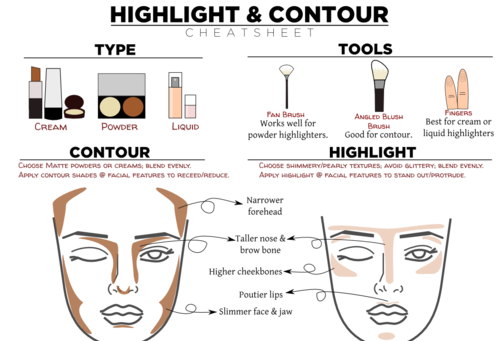 yay I’m very excited about this post because, as I was doing research, I kept seeing tips for contouring on light skin (Which will come at a later post). Today I want to focus on contouring for dark skin/tanned beauties. The art of contouring is one of the silver screen’s best kept beauty secrets. We might not all be blessed with the cheekbones of Katharine Hepburn or Keira Knightley, but there are some clever insider tricks which if mastered, can really make the most of each woman’s unique face shape and enhance their individual bone structure. 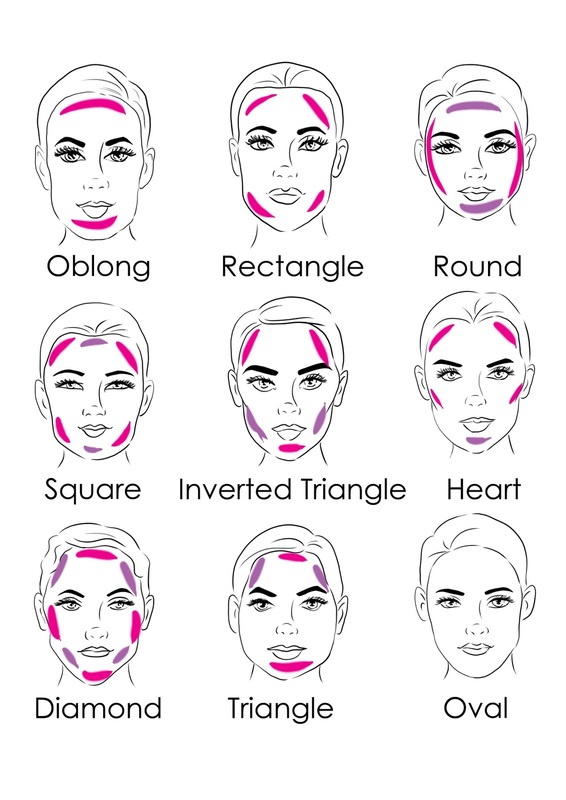 “Firstly analyze your face in frontal low-lighting to see where you get natural shadows under the cheekbones, jawline and nose and then enhance these areas using either a contour powder or cream or deeper shade of foundation. Start by shading to create the desired shape – right underneath the cheekbone towards the center of the face, through the temples and hairline, then a light dusting on each side of the nose. “Once you’ve blended and shaded the areas, use a highlighting product to emulate the parts a spotlight would bounce light off, such as the center and high-planes of the face. To add that flirty flush and finish to your look, try using a large blusher brush to sweep a soft illuminating cheek color onto the apple of the cheeks – corals and burnished tones look beautiful on tanned skin. Depending on how dark you are, makeup contouring for dark or brown skin is simple. Contouring works by using contrast tones. For instance, those with deep complexions can use their own skin tone as the contour color and then highlight where needed. 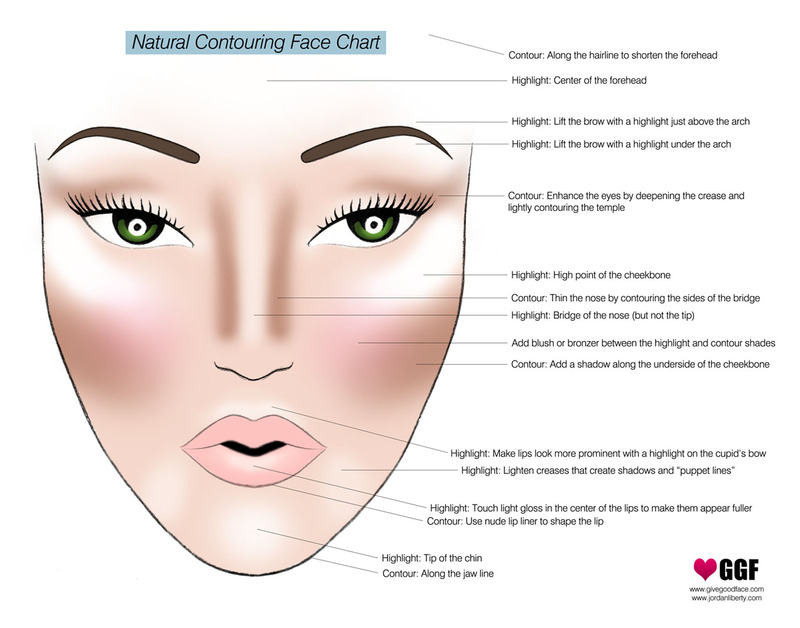 When contouring, you want the light to hit the highest point of the face which are the high cheek bone, forehead, bridge of the nose, chin and jaw line. Dark skinned women can purchase a contouring pad as well which comes with an array of shades to highlight and shade. Try using a chisel brush with your contouring color under the cheek and use it under the jaw line as well. Get creative with makeup contouring for dark/brown skin. Try using bronzer as a contour shade on the cheeks and jawline. Also try using a pencil to contour the nose. No matter what skin tone you have, there is always a way to highlight and accent the face even if it seems a little difficult. 6.) Nars Blush in Torid. 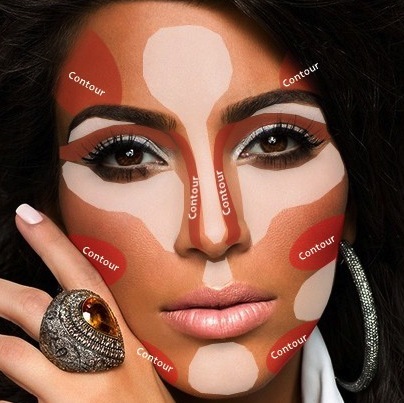 Love her or hate her, Kim Kardashian is a true definition of contouring done right. Though she is not dark skin I wanted to use her as an example, because she is a great inspiration on this look to many women of any color, she even has sparked thousands of how-to-contour videos after famously posting one of her own. Wow, thanks for the article, really helped me a lot with my skin! keep it up! Thx so much the tutorial. I went my entire life without wearing so much as tinted lip gloss. I’ve recently become interested in contouring. My question is: how do i know (or how can i find) the proper shades to use for highlighting and contouring? Thanks so much! Glad you liked the article. The best way to know is find your base shade, then look at the shades one step lighter and one step darker than your base shade. Your base shade should be applied to your skin and become invisible. If you can see where the makeup is applied because it is lighter or darker than the skin around it, then its not aporopriate and you need to shift to the next shade. Once you have the proper shade for your base color, look at the shades next to it on either side select one shade lighter and one darker and apply them to test the color of your skin tone. 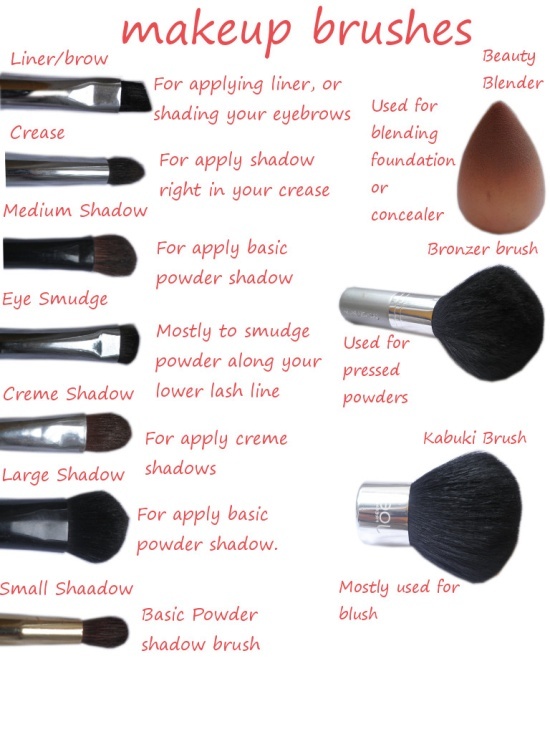 Youll blend out the demarcation lines when you apply the contouring! What about the white as hell… porcelain skined ladies? Thank you very much for your kind words im glad I could be of help 🙂 though contouring can apprear tricky at first once you get the hang of it you never stop! You are the best!!!!!!!! I was so mixed up how to go about to get that defined look and what products to achieve it. You gave me great ideas and as I was reading through I was like ‘oh I can use that and that and that ‘. Lol…turns out I had all the possible products with me but never knew how to go about it.once again thank you!! Thank you…. Thanks so much sweet heart I’m so glad I could be of such great help! I’m glad this article is going to make you look your very best!! Thanks sweet heart I appreciate it!